The numbers continue to climb, readers continue to grow, and revenues continue to increase. To anyone with a medical business, these words caught your attention. These words most certainly have caught the attention of thousands of other medical businesses across the globe as more and more people catch on to the benefits of mobile marketing. It’s a fact that the age of mobility has long since arrived, and let’s face it, it’s here to stay. Numerous statistical studies come back time and time again with the facts; the worldwide use of mobile devices continues to grow. According to the result of a recent IDC study, manufacturers can expect a continued increase in the worldwide sale of mobile devices. IDC predicts that individual mobile units will grow from 173.5 million devices, which were the 2009 figures, to 270 million units in 2012. The numbers get better. This figure is accompanied by projected mobile advertiser spending. Get this: the highly acclaimed research firm Gartner produced a study that found US businesses in 2007 spent $1.7 billion on mobile advertising. By 2011, this number had already risen to $12.8 billion, resulting in an increase of 758%. One can only imagine the possibilities for 2012. 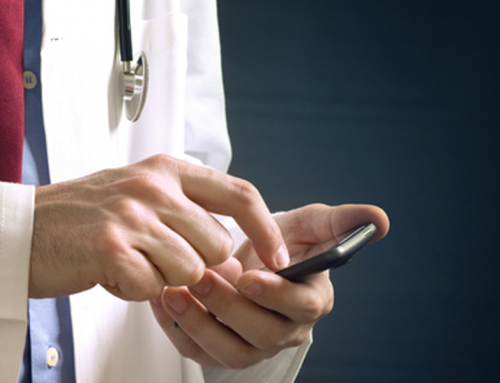 How is mobile marketing beneficial to your medical practice? 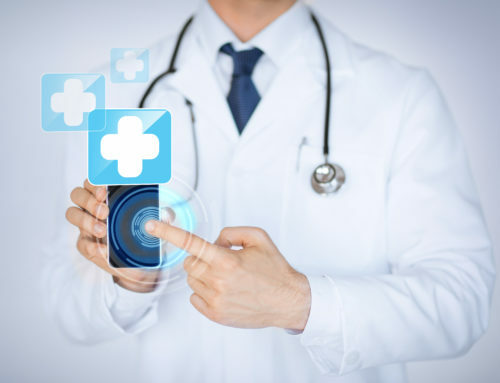 Every medical practice wishing to stand out above the competition and succeed in today’s world should have at least one foot in the mobile marketing door. 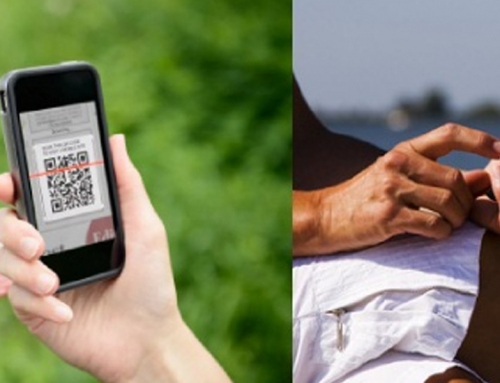 The reason for this is the efficiency and effectiveness of mobile marketing. 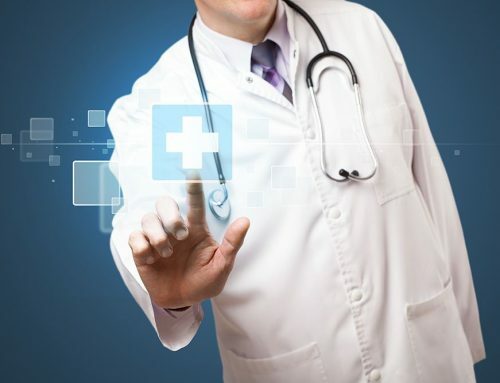 You will be part of the revolution of the new way to communicate with current and potential patients. 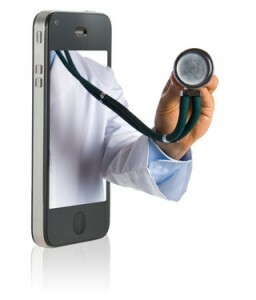 Consumers use their mobile phones to find the number for the medical services they need. 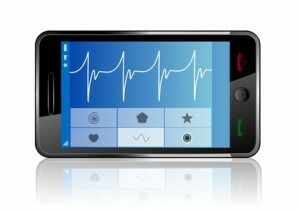 Whether it’s a planned visit or an emergency, patients will search their mobile phone for your number. Mobile advertising not only allows you to communicate with your current patients, you will also be able to target the exact patients in your area. Approximately 76% of mobile users use their devices to access social media sites while 73% use their mobile devices to access local information, news and reviews.